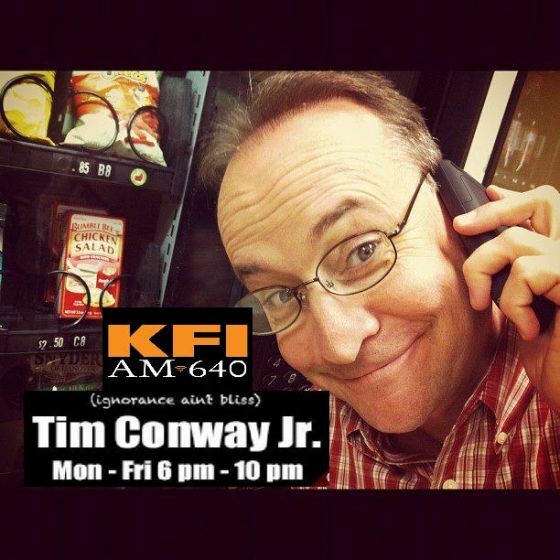 Tim Conway, Jr. was born and raised in Los Angeles...and survived 10 years in a youth detention center called the Los Angeles Unified School District.He spent his childhood around Santa Anita, Hollywood Park and Del Mar Racetracks with his father, four younger brothers and older sister. His father is yes, the real Tim Conway from the real Carol Burnett Show. Dad guests regularly on the younger Conway's radio program and recently told his son, "Comedy is in your blood...too bad it's not on your show." Conway survived 12 years at 97.1 FM Talk in Los Angeles until it switched to an all-music format. The show was famous for providing Southern California with a wide variety of entertaining topics including live police Chases, Hollywood craziness and current events with a twist of humor. "What The Hell Did Jesse Jackson Say?" was a favorite segment and maintains a substantial cult following to this day (it's the stuff radio legends are made of). He now hosts a nightly show on the No. 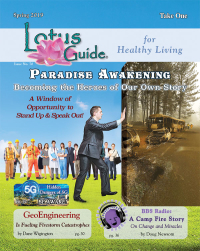 1 news/talk radio station in the country, KFI AM 640, More Stimulating Talk Radio. You can catch the show Monday-Friday from 6-10pm. Conway's down-to-earth take on life brings a sense of refreshing levity to those surrounded by lunatics in SoCal. Today, the Conway tradition continues. When he's not on the air, you can find him at the racetrack with his four-year-old daughter. "I got a tear in my eye the first time my daughter was photo'd out of a win." Tim also turned his wife onto horse racing. She's currently banned from two local tracks for verbal attacks on jockeys.